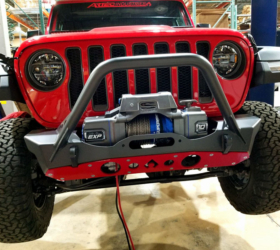 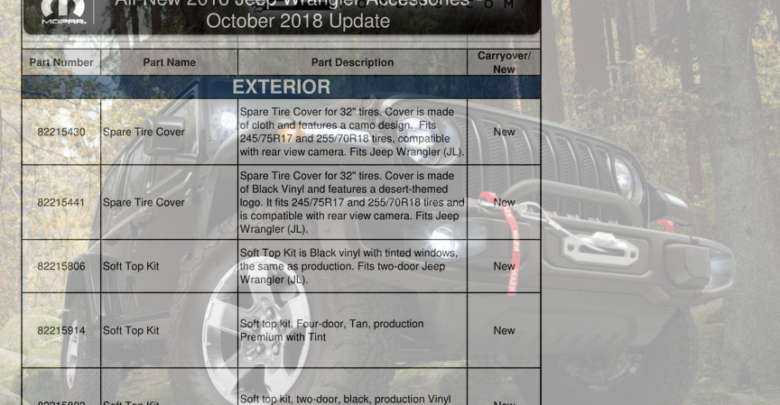 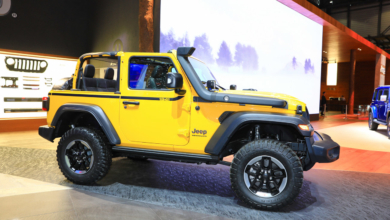 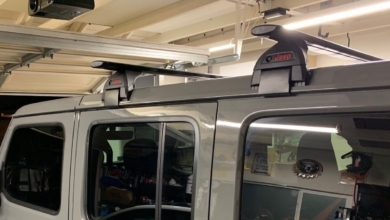 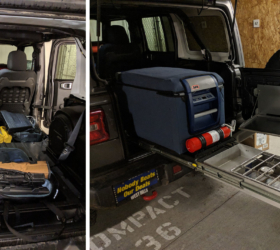 We have just posted the full list of Mopar accessories available for the 2018-19 Jeep Wrangler JL, current as of October 2018. 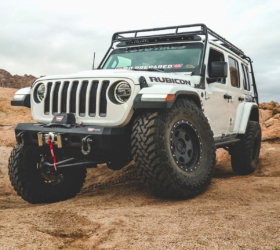 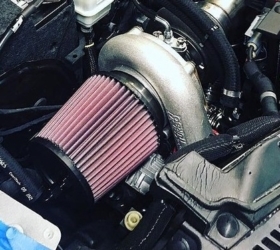 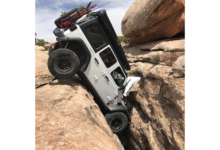 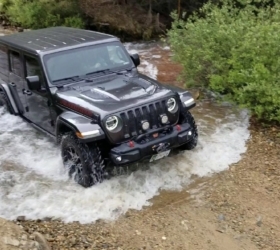 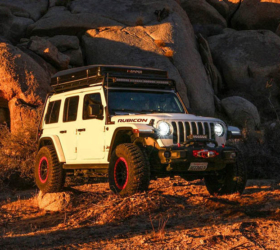 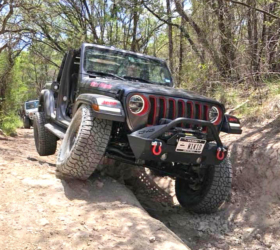 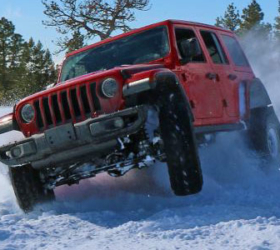 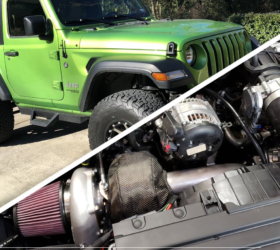 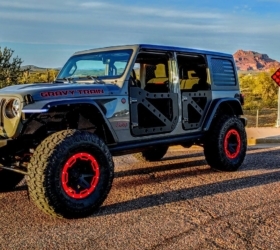 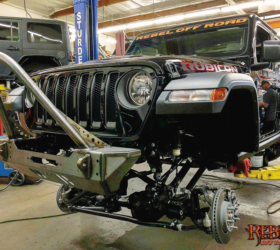 This is an update to the 2018 Jeep Performance Parts Catalog we posted late last year. 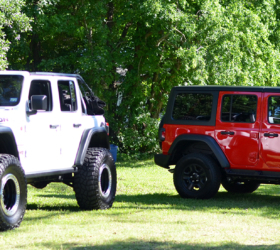 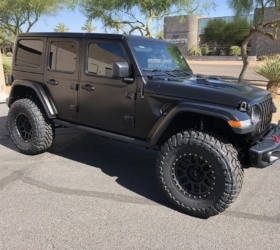 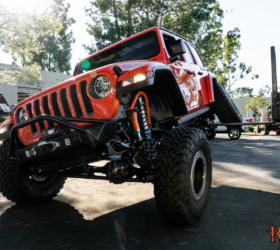 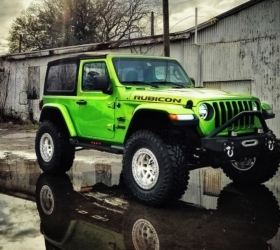 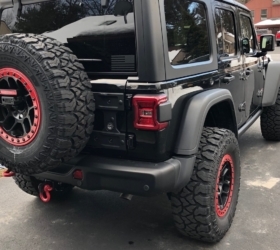 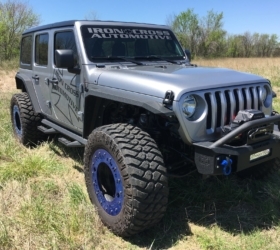 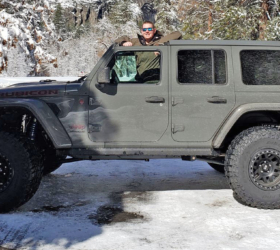 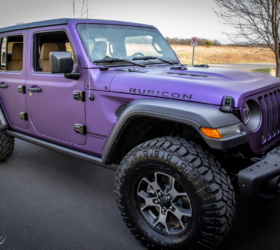 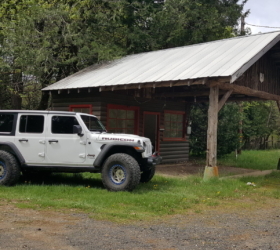 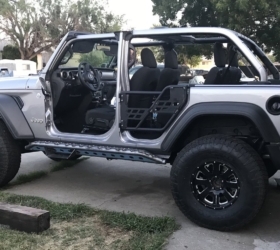 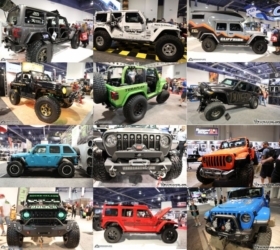 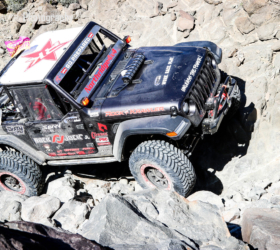 This 21-page document is packed with all of the different Mopar products you can purchase to modify your JL, including top replacements, bumpers, fender flares, splash guards, side steps, wheels accessories, body graphics, a whole line of interior upgrades and much more. 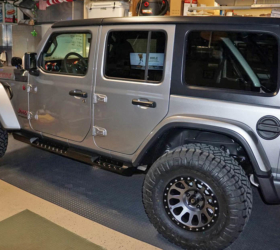 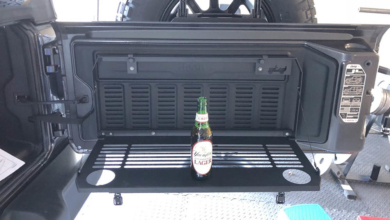 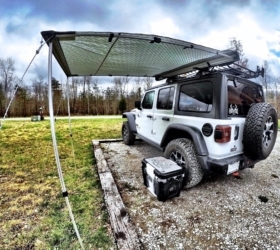 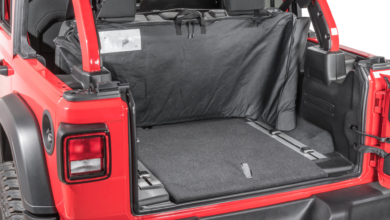 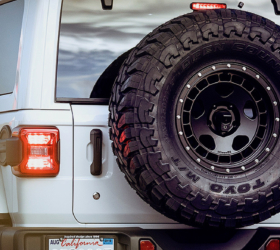 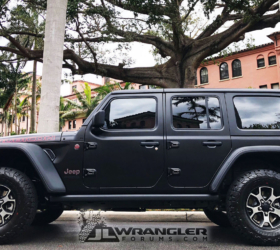 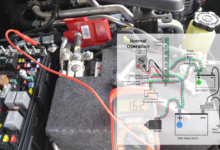 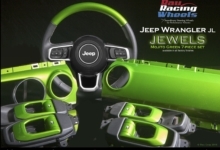 Check out the full Mopar accessories list for the JL Wrangler inside.